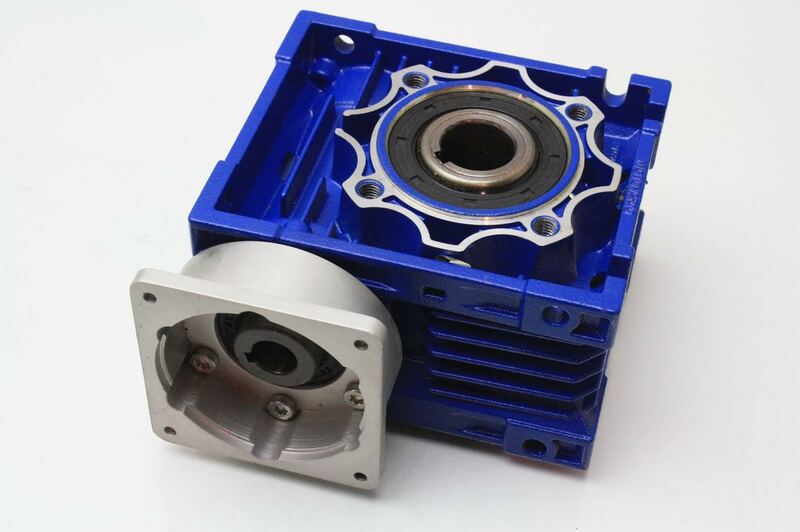 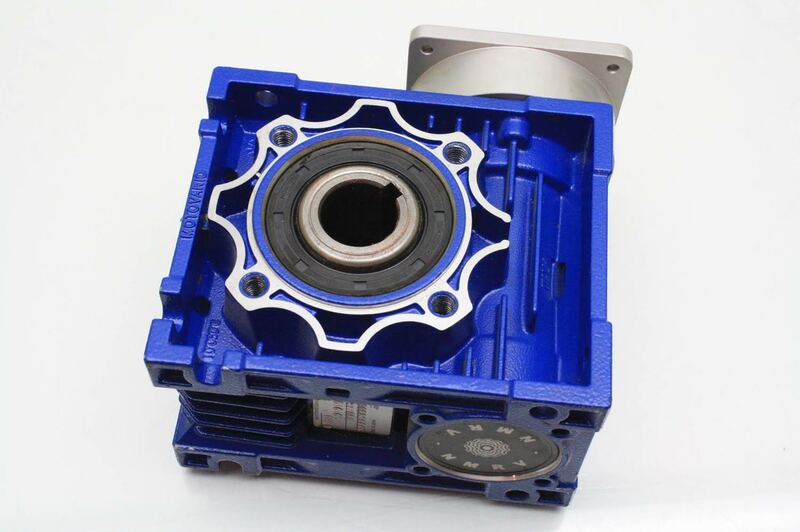 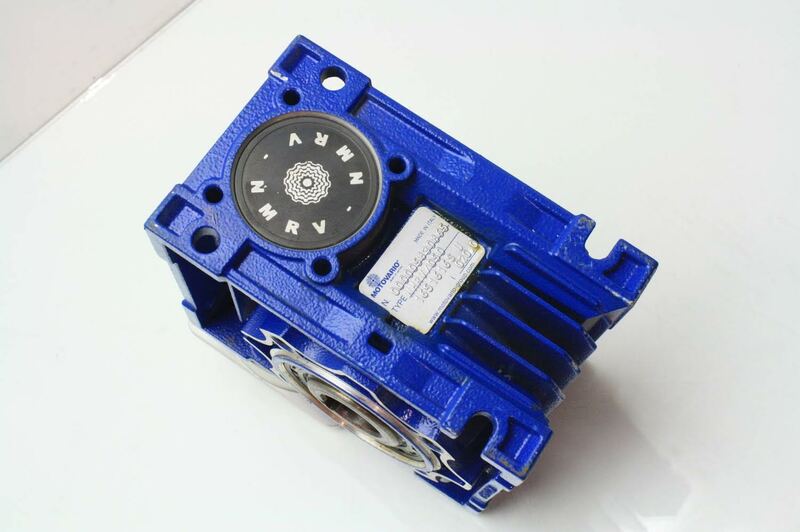 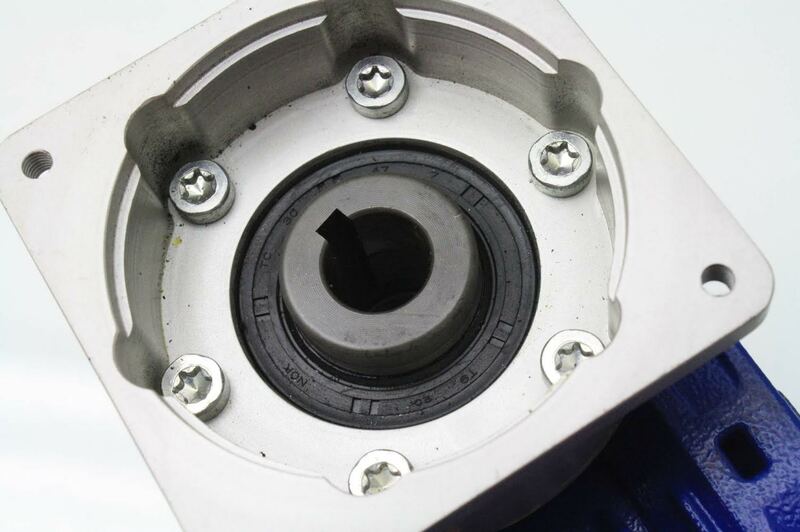 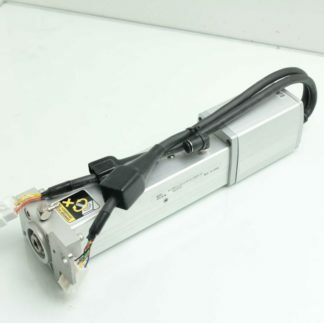 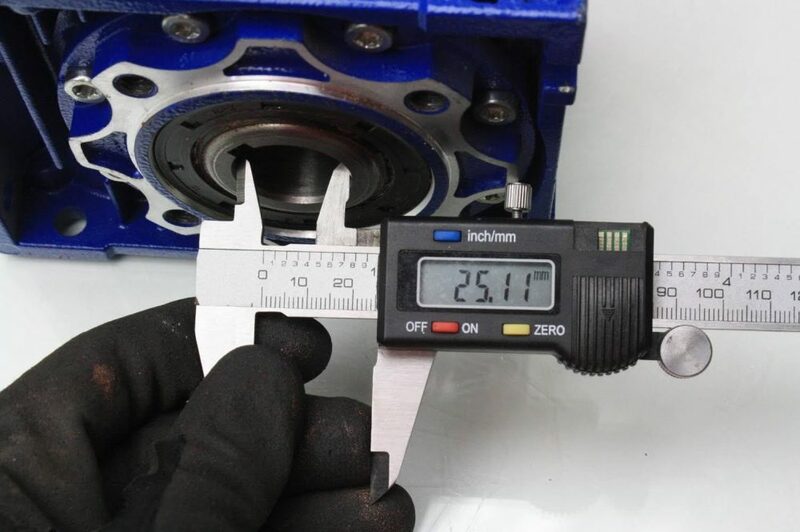 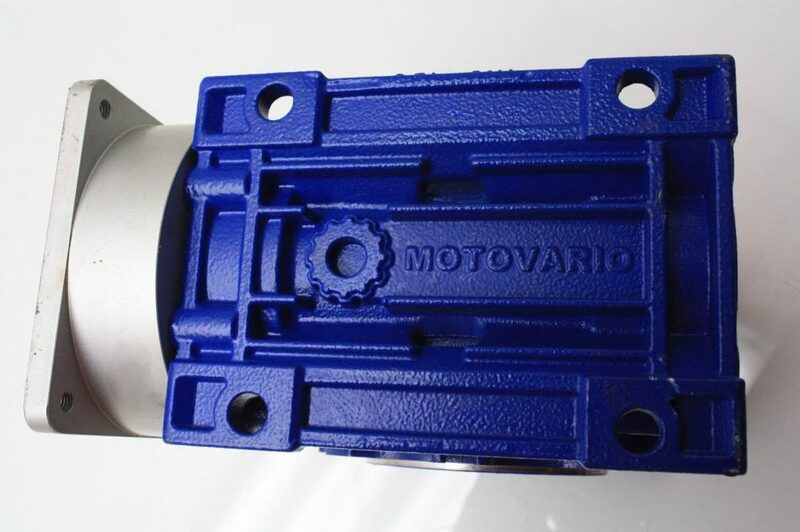 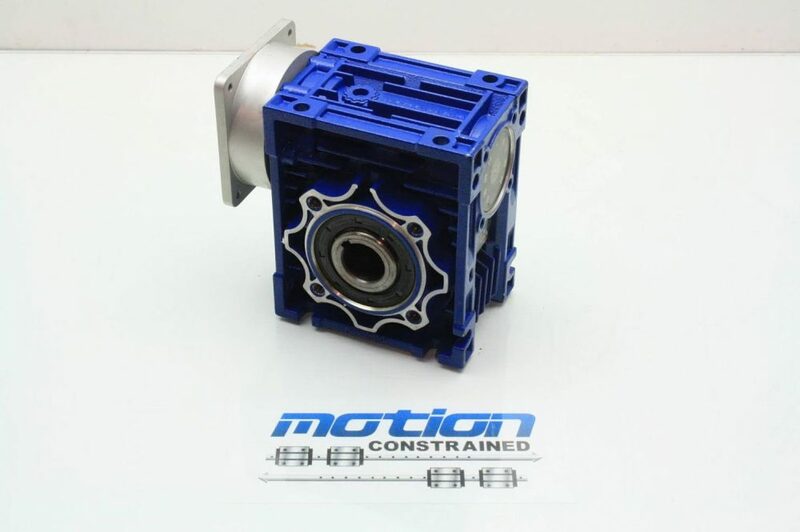 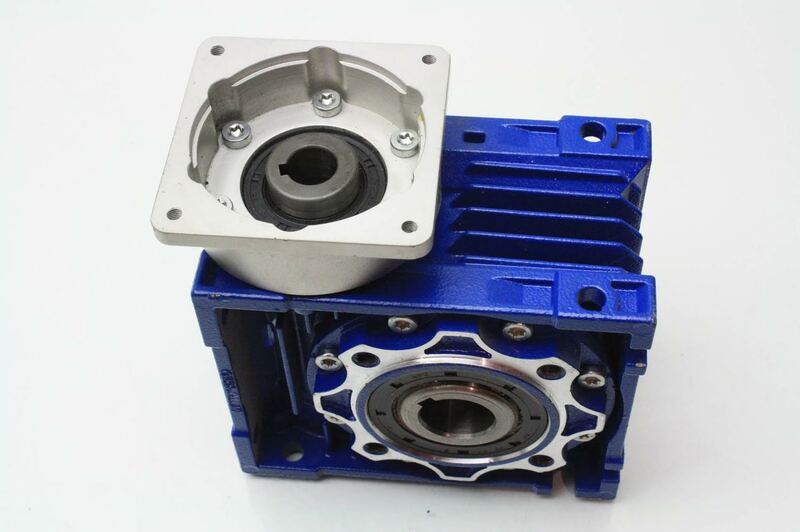 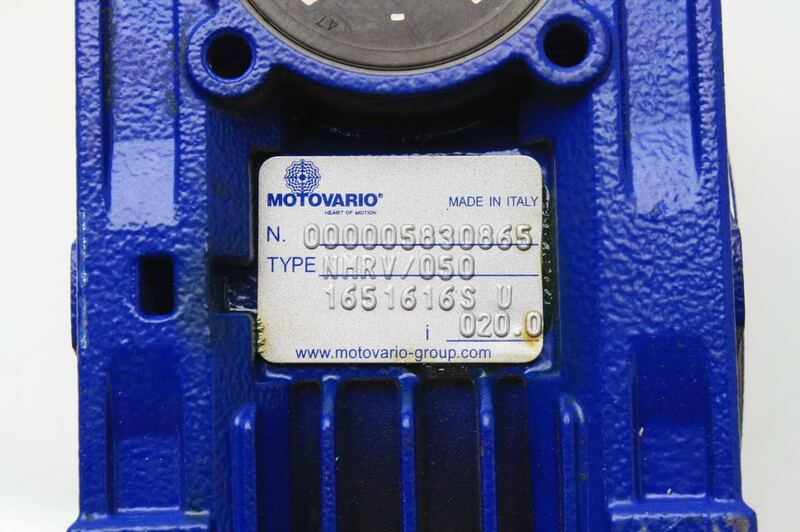 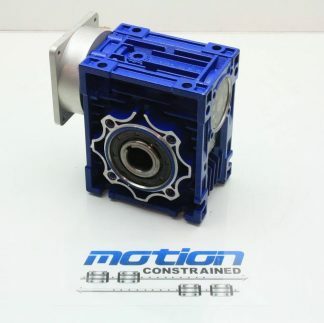 Here is a Motovario precision worm gear reducer. 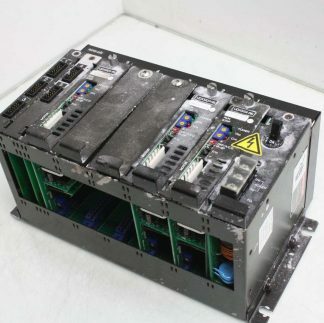 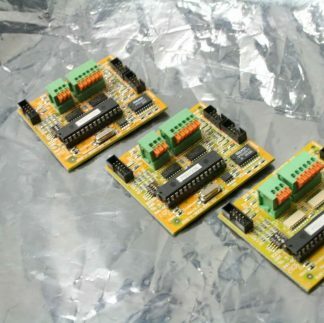 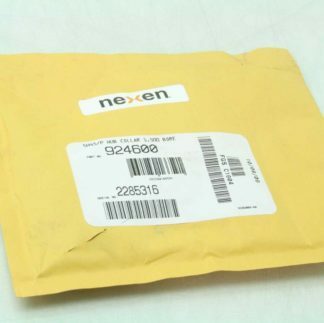 These were installed on conveyor lines that were never put into use and are excellent working and cosmetic condition with some very minor signs of wear from installation as pictured. 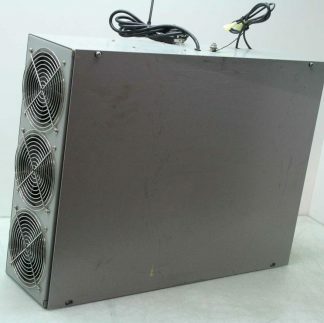 This is sold with a 30 day right of return.